New! Fresh texture that seamlessly blends into the skin for an even more sensory feel. Helps fight against wrinkles and loss of firmness. Only by Lancôme. For over 20 years, Rénergie has accompanied millions of women in their fight against wrinkles and loss of firmness. 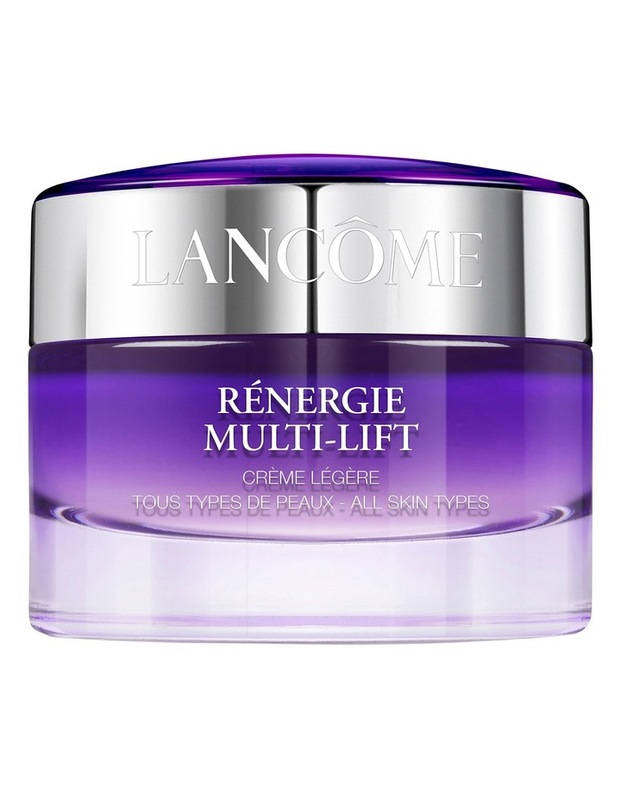 The Lancôme laboratories have crossed a formulation threshold with the creation of new Rénergie Light Cream, a new-generation texture for an even more sensory feel. Fresh, light-as-air and supple, it weightlessly blends into the skin. Soft and enveloping, it instantly moisturises the skin.